3DCart is a shopping cart which has a lot of really cool features which I think will benefit merchants immensely. 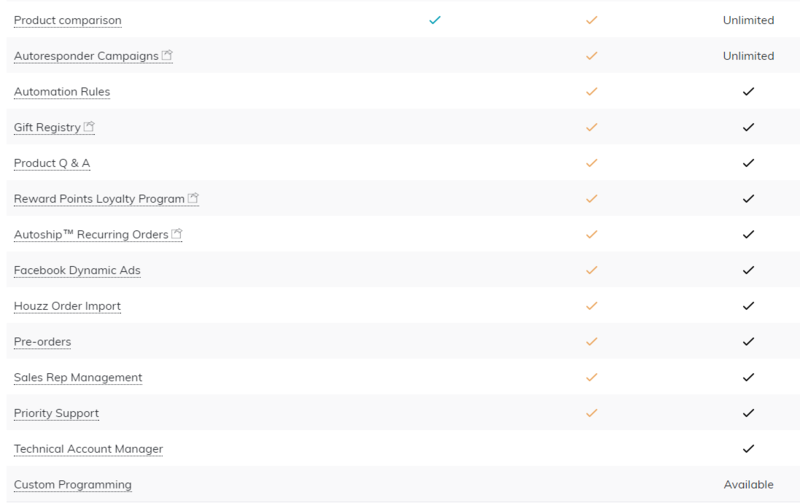 The interface is a little different from those of its competitors so it might take a little getting used to for those thinking about migrating to 3DCart. O, Yeah! Relatively easy to use. Has popular features like Daily Deals, Make An Offer and Group Deals. 3DCart is currently offering 50% off for the first month on any of their monthly plans. Were not sure when this offer will expire as they have graciously extended the sale period. O, No! Interface looks simple but process flow can be a tad tedious. 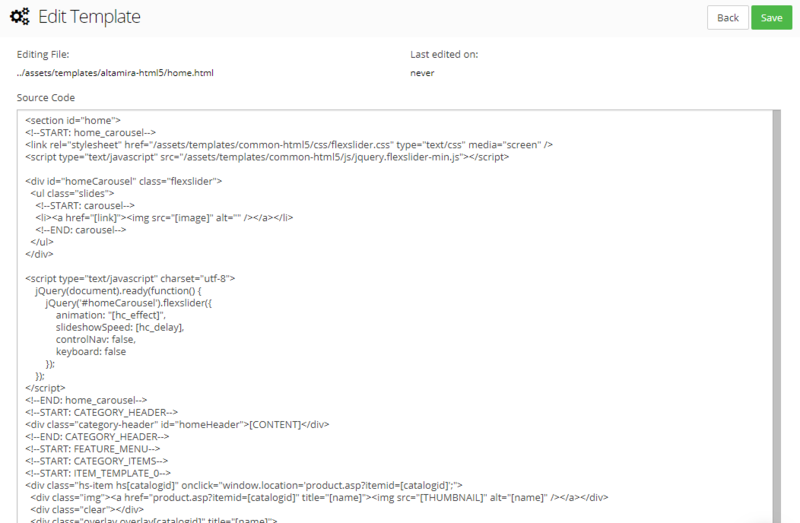 Template editor using Drag N Drop feature looks clunky. Free templates need a more modern look. 3DCart used to have 5 price levels for its solution, from the super affordable $19.99/month Mini Plan to the $129.99/month Power Plan. 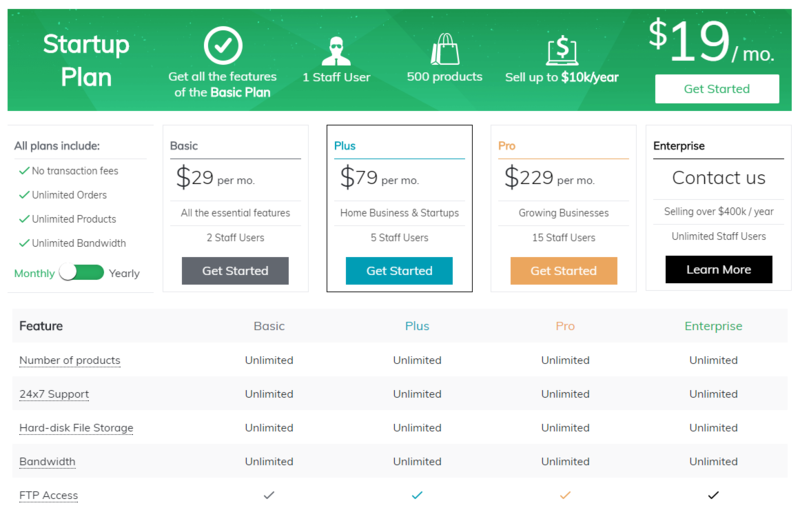 But they have since streamlined it to 3 pricing plans starting from $29/month to $229/month and have now added back the Startup Plan of $19/month which will benefit new businesses. The Enterprise Plan will cater to merchants who are selling over $400k per year. Good stuff : All plans include unlimited products, orders, customers, bandwidth so customers don’t have to be limited by any of these. The only exception is the Startup Plan which is up to 500 products. In order to use important features such as Make-an-Offer, Email Marketing Newsletters and Daily Deals, merchants will need to be on the $79/month plan. Those who want access to Autoresponder Campaigns, Gift Registry and Reward Points Loyalty Program will need to be on the $229/month plan. The rest of the features available are pretty standard. Click Here and Sell Online With 3dcart today! Signing up is convenient. 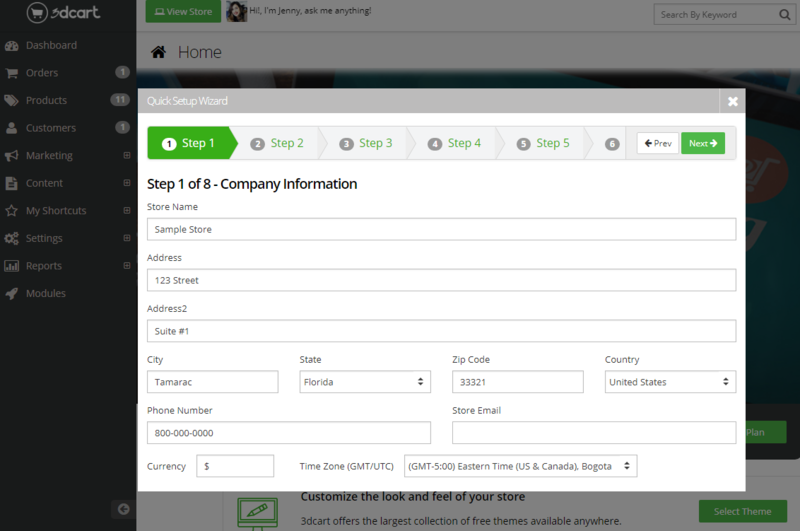 3DCart has outlined all the basic steps that one would need to complete to get the store running all located on the main dashboard when you sign in. They’ve since added a quick setup wizard to help guide new merchants. 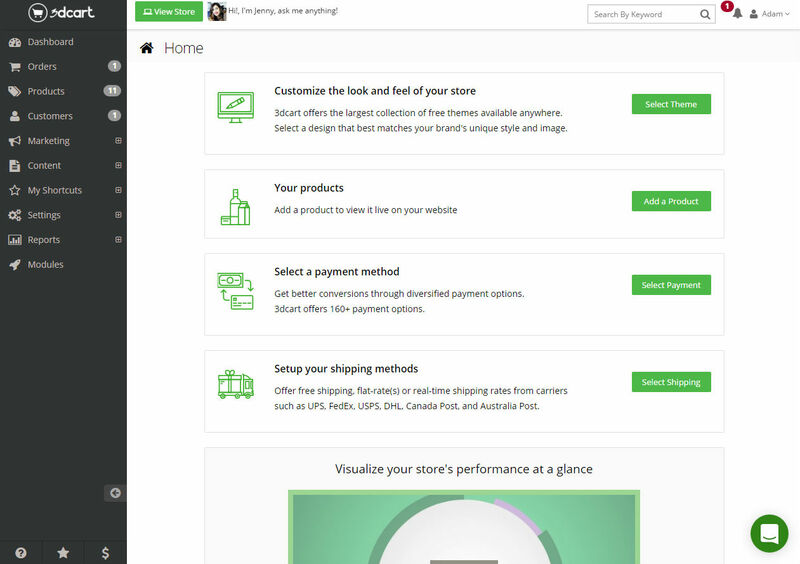 There’s even a live chat ready with onboarding coaches for merchants to ask any questions in case they need help. The live chat customer service can be easily minimized but its good to know that someone is there ready to offer assistance. 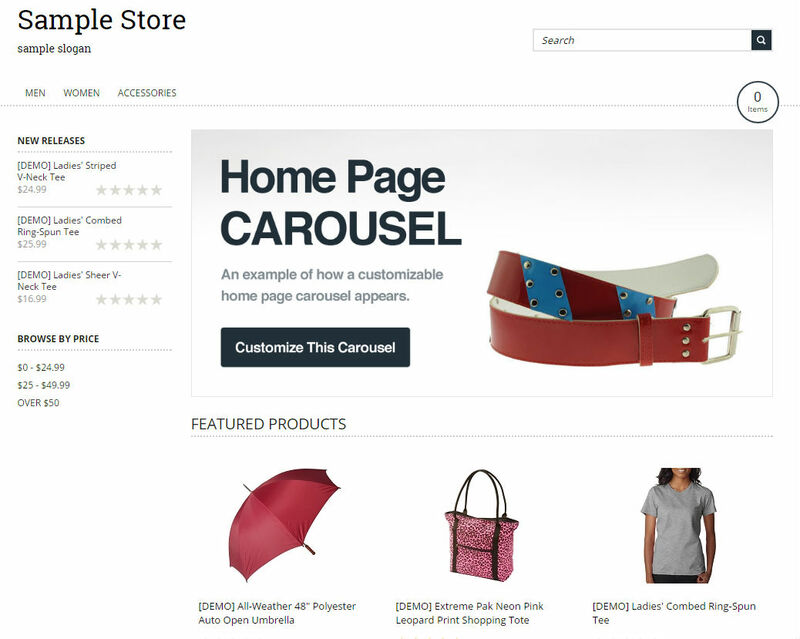 Their trial store comes pre-populated with products, orders and customers so that new sellers can get a feel of what an actual store would look like. I like the fact that one could just click on Carousel and have it customized. Tip for improvement : It would be good if 3DCart could allow merchants to edit or customize the Carousel slides in terms of text, text color, font type on the actual slide. 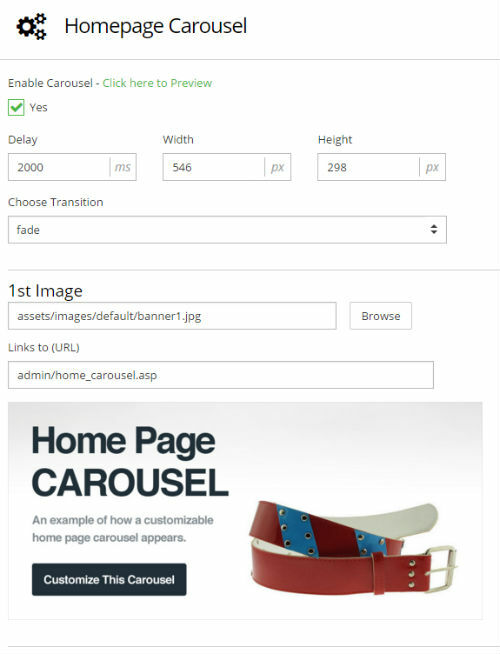 Currently, their carousel allow merchants to add in the image with a link as well as set the size of the image under Advanced Settings. It would be great if merchants can make the changes to their slides with the font type, size and color to make it more convenient. 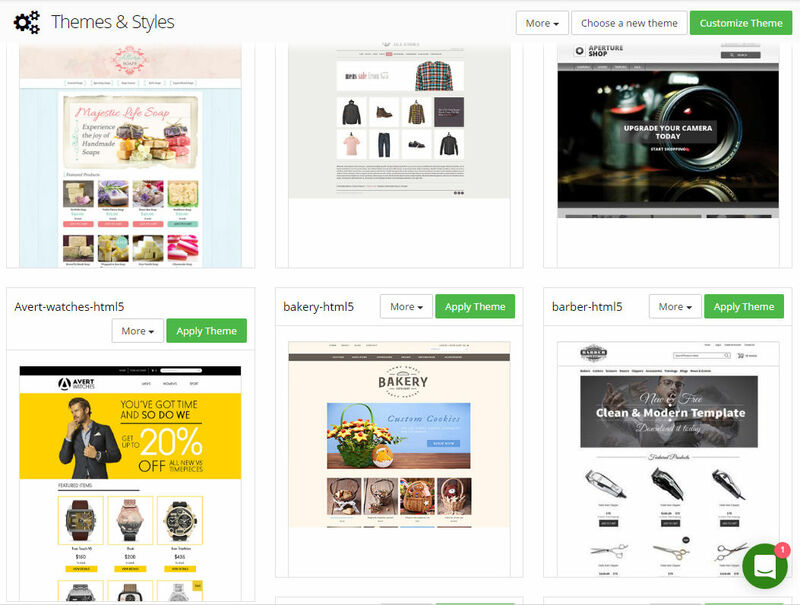 3DCart offers a selection of free themes for their merchants. All of them have responsive design which is good. 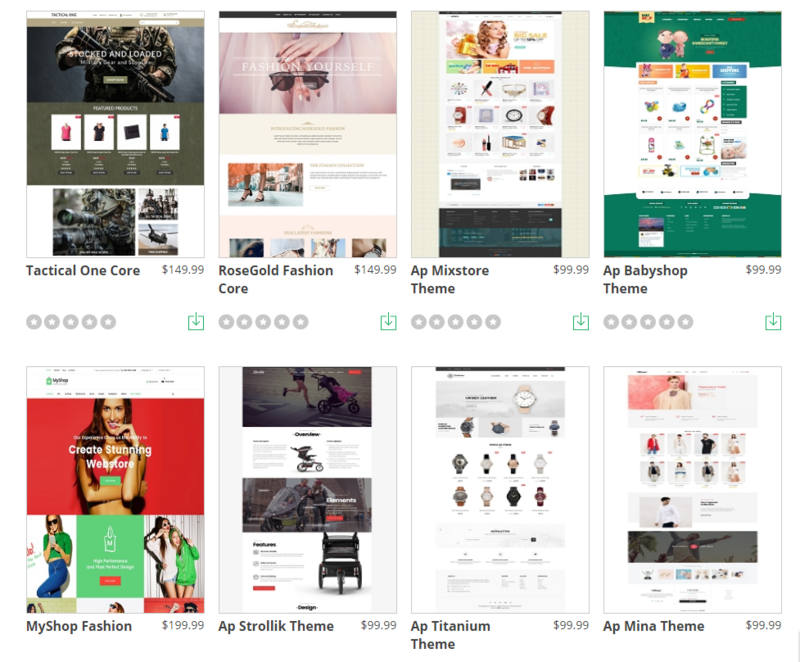 There’s also a range of Premium Themes starting from $99 – $199 which customers can pick for their store. 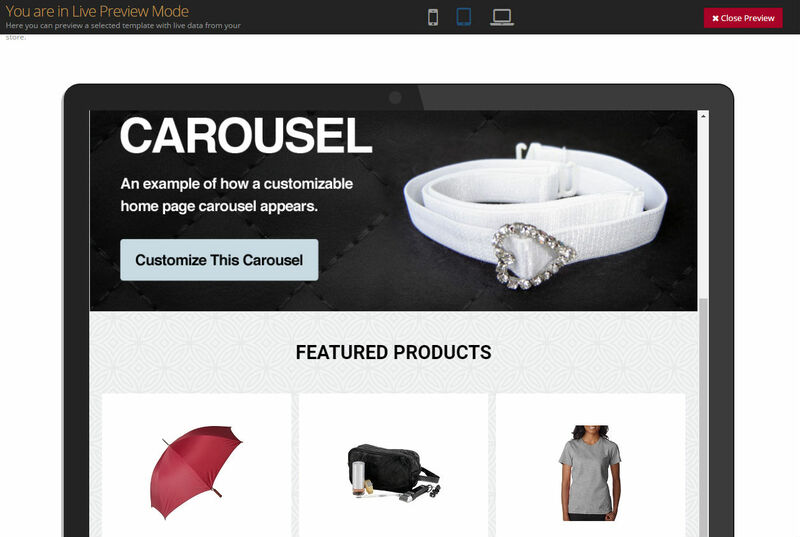 I like the fact that merchants can catch a glimpse of what the theme will look like in desktop, tablet and mobile phone look when they click on any of the theme. Other than that, the themes look like they could use a fresh makeover as whats making them look acceptable was the big picture on the main page. 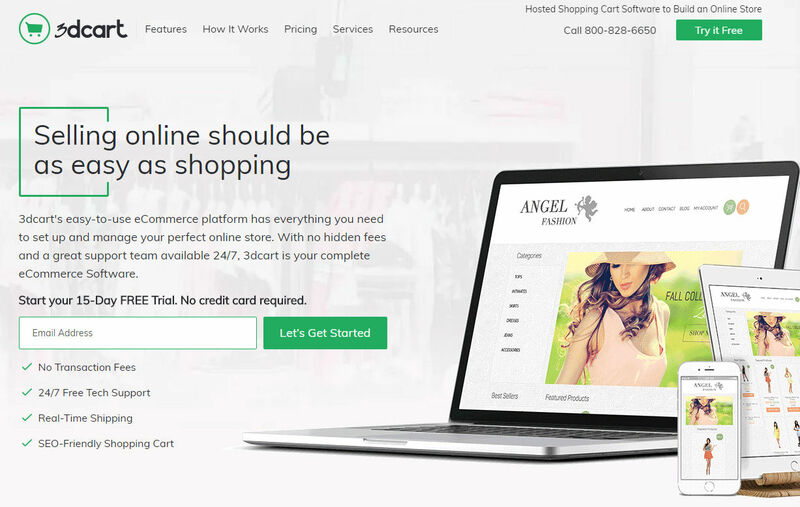 Not sure whether this is a good thing or not as most merchants may prefer a more user-friendly way of editing their store template especially if they are not familiar with coding. 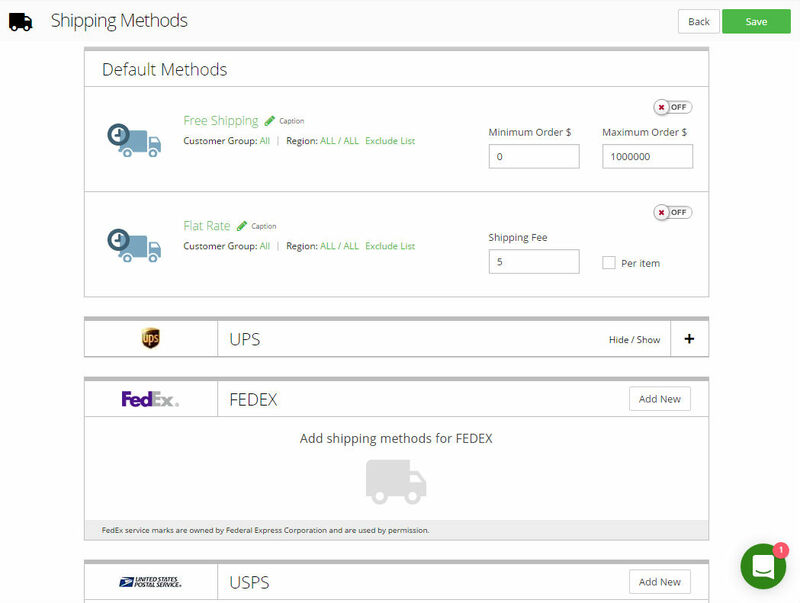 The shipping section looks clean and I was quite impressed that 3DCart has a number of international courier companies integrated with their ecommerce solution to cater to their international customers. 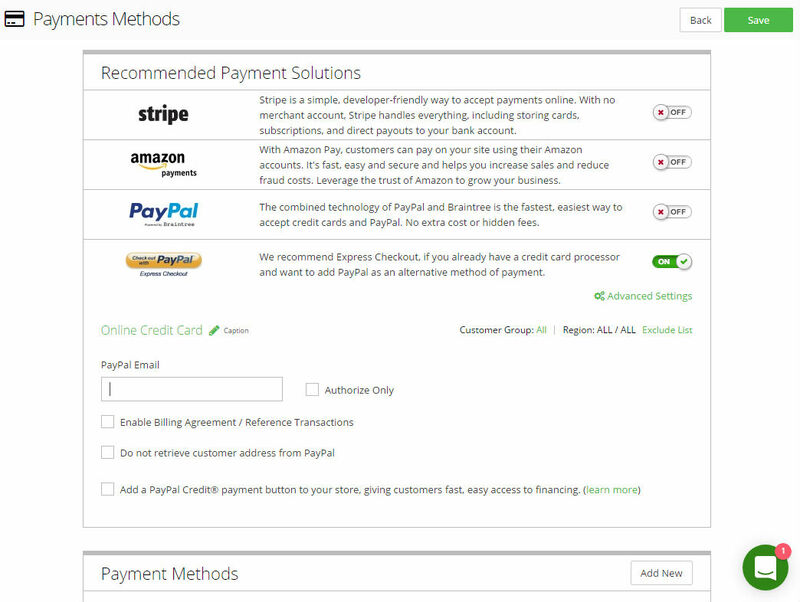 3DCart says that it has over 100 supported payment gateways. 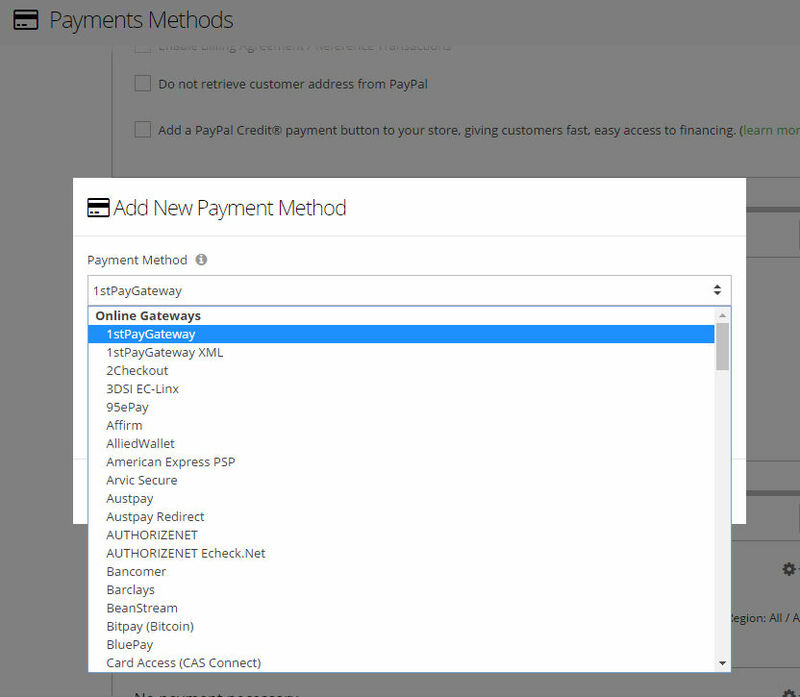 Now about those 100 supported payment gateways, I found out that you would need to click on Add New in Payment Methods to access them in a drop down list. 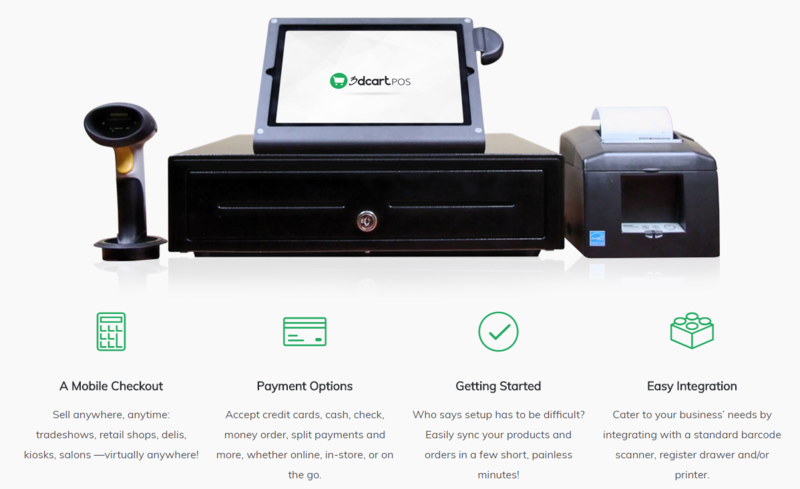 3DCart also comes with its own POS (Point of Sale) making it easy for their merchants to sell in person especially those with brick and mortar stores. Businesses can monitor the performance of their physical stores through the POS Report in the Admin panel. 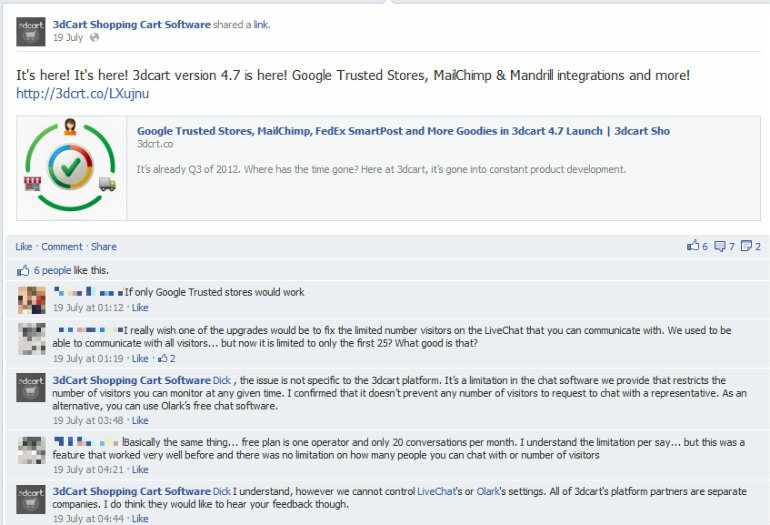 3DCart offers support via email and ticket system, and live support via chat and phone. Not much complaints about their support so kudos to them on that. A visit to their Facebook page revealed that it is constantly updated. However, engagement levels are low. 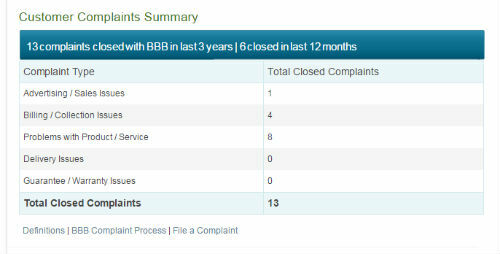 A search for user complaints was not very fruitful. I only found one, which is a good sign. BBB recently updated 3DCarts rating to an A after they managed to closed all their complaints. This is a good sign and we see it as an improvement by the company in taking action to make their solution better. 3DCart offers fantastic tools especially in the area of conversion and they offer adequate support. 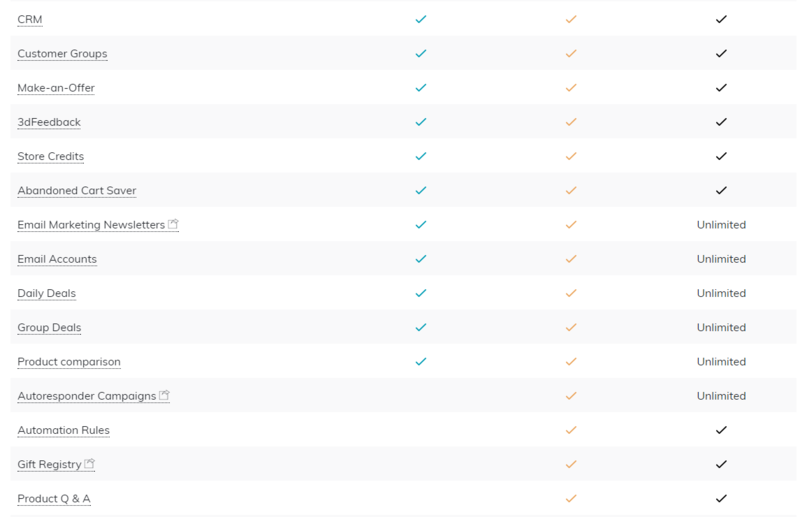 However, they really need to put up better looking templates to keep up with their competition and make their template editor more user-friendly.